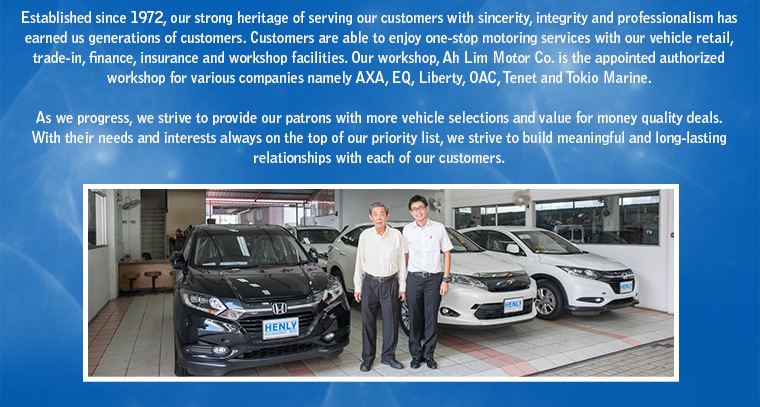 Established since 1972, Henly Enterprises strong heritage of serving their customers with sincerity, integrity and professionalism has earned them generations of customers. 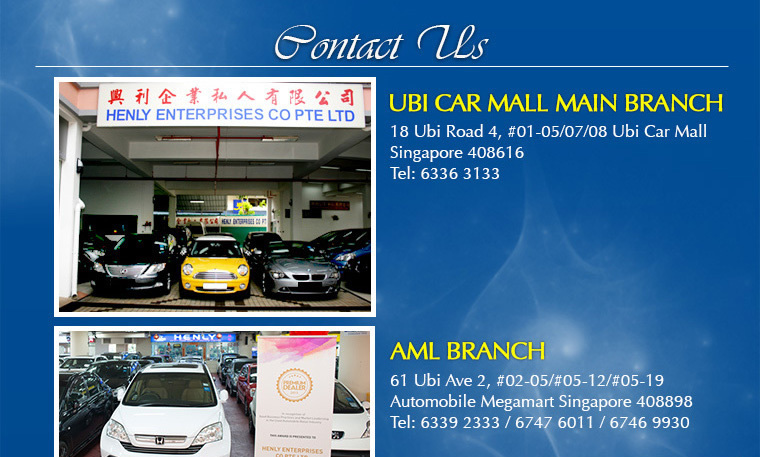 Customers are able to enjoy one-stop motoring services with their vehicle retail, trade-in, finance, insurance and workshop facilities. 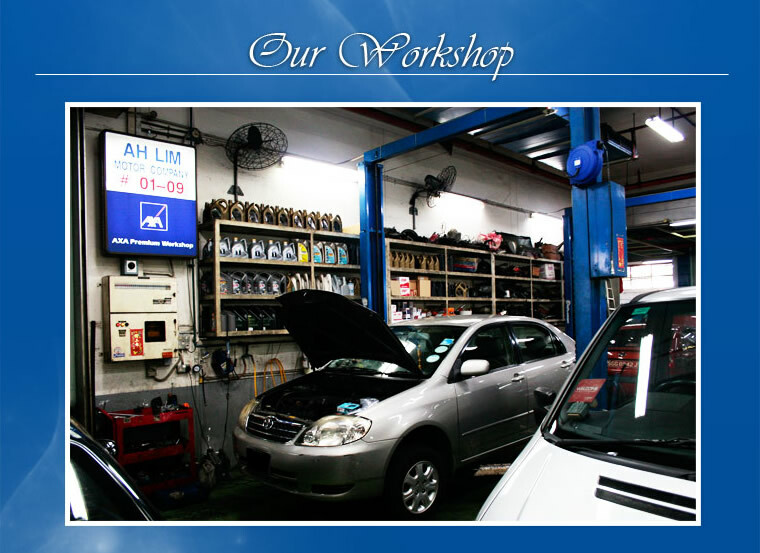 Their workshop, Ah Lim Motor Co. is the appointed authorized workshop for various companies namely AXA, EQ, Liberty, OAC, Tenet and Tokio Marine. 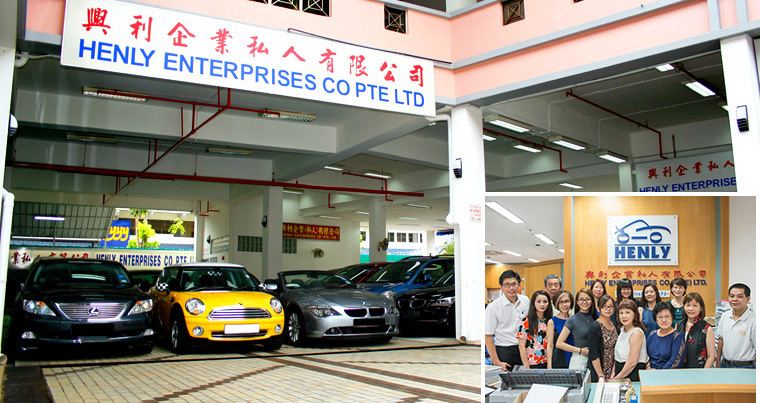 As Henly Enterprises progress, they strive to provide their patrons with more vehicle selections and value for money quality deals. With their needs and interests always on the top of their priority list, Henly Enterprises strive to build meaningful and long-lasting relationships with each of their customers.